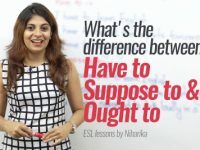 Welcome to Let’s Talk Business English course Mumbai, Thane Navi Mumbai. 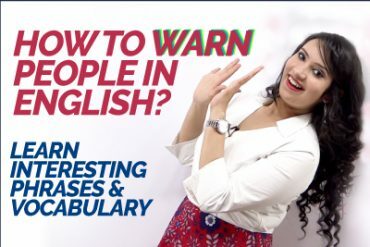 This Business English course Mumbai will help you stay ahead in the competitive world and create an edge over others. 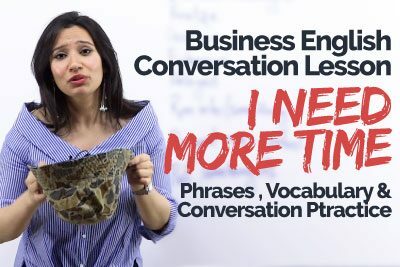 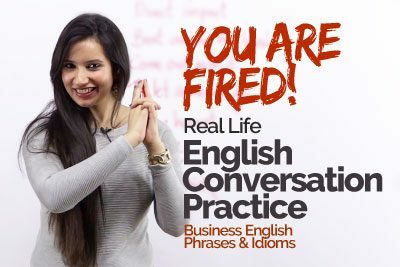 These Business English course videos cover a variety of topics ranging from communication skills, personal development, Spoken English, phrases and vocabulary required in business situations. 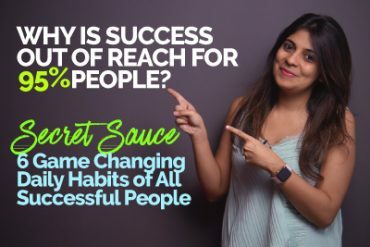 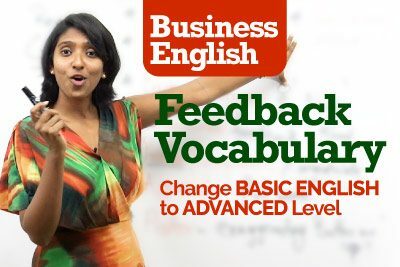 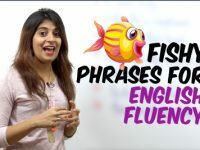 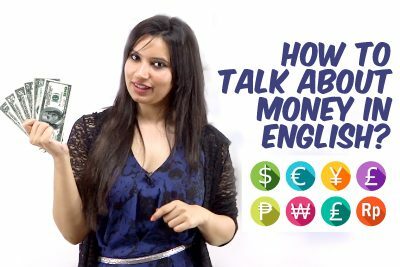 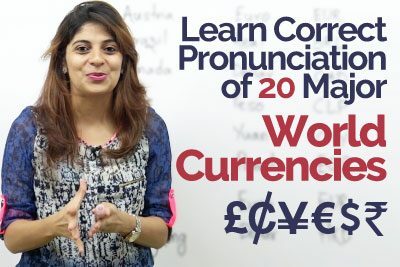 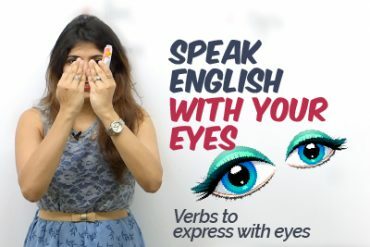 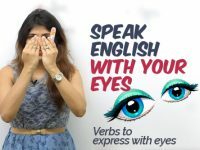 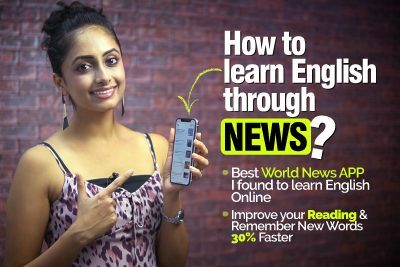 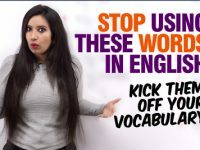 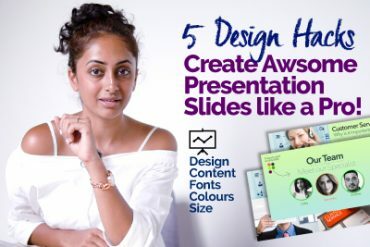 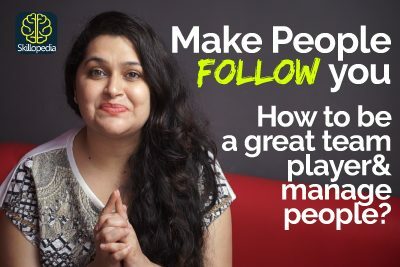 Watch all the videos in this Business English course. 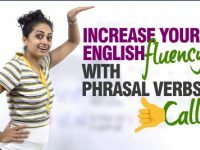 You could also join our Business English course Mumbai by visiting our main website here. 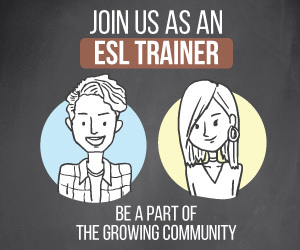 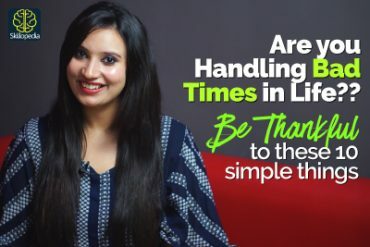 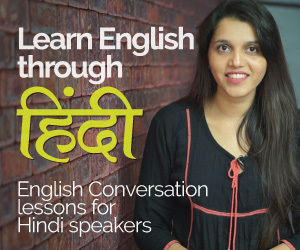 Let’s Talk Institute for Business English course Mumbai. 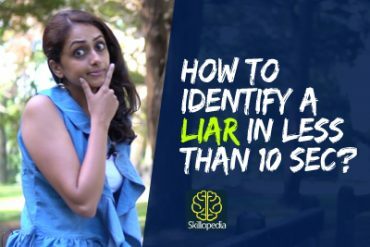 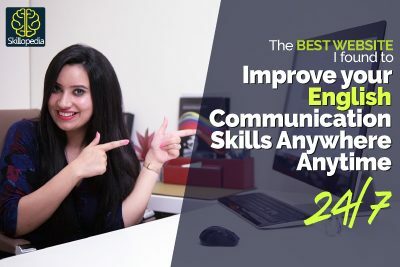 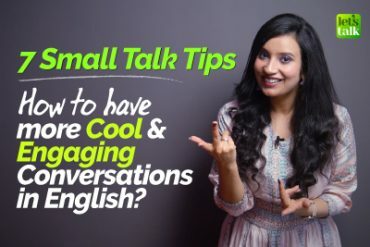 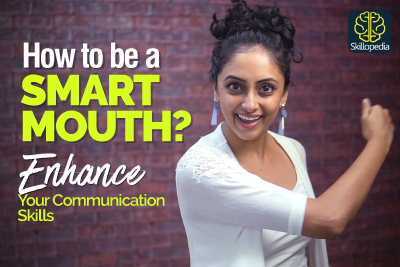 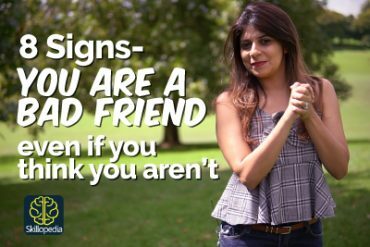 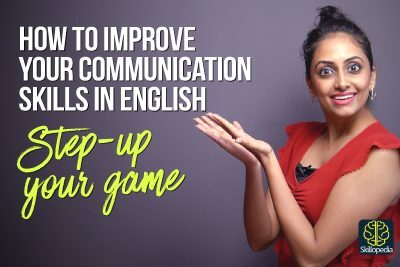 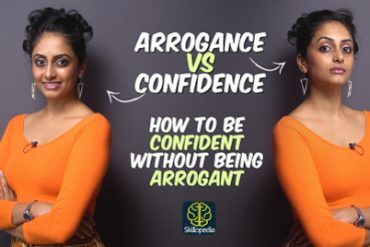 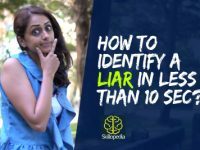 4 Easy ways to Improve your communication skills and speak English fluently and confidently like native speakers.